Dr. Slotnick is a firm believer in a whole-person approach to vision care. This includes our general health, wellness, mental health, and our sense of balance. On this page you will find links to practitioners and resources in support of overall wellness. nutraMetrix supplements– high quality and highly bioavailable. Includes supplements specially designed for children. Feed Your Cells! (www.FeedYourCellsBook.com) A cookbook and resource guide to make health food Fast, Easy and Gluten Free. 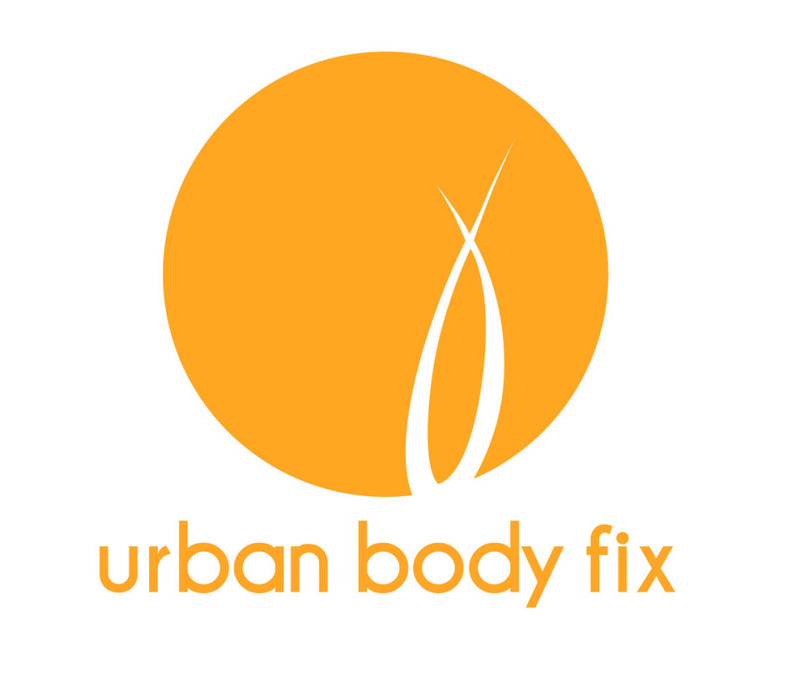 Urban Body Fix, with Larry Rogowsky, Licensed Massage Therapist and Certified Health Coach. Dr. Stuart Weitzman, Chiropractic and beyond. 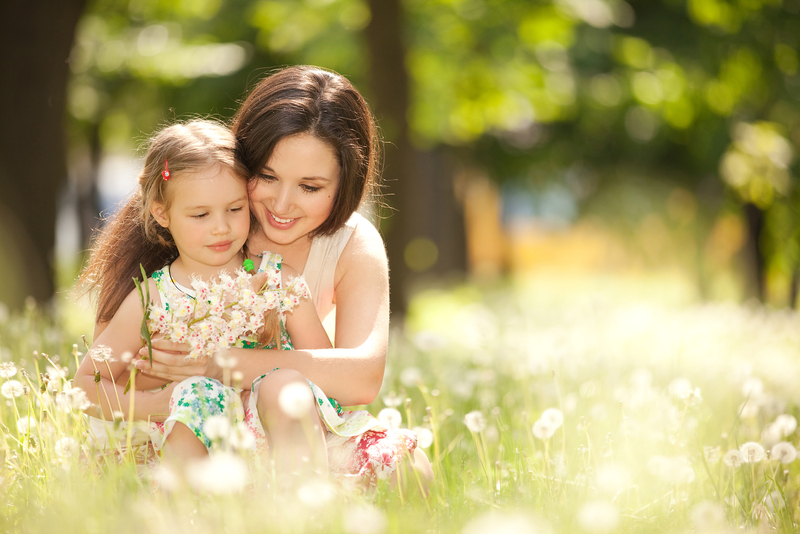 Dr. Weitzman takes a holistic approach to chiropractic care. His practice mirrors his passions: Family support, and athletic performance, with emphases in pediatrics, peri-natal care, and advanced training in Active Release Technique, Kinesiotaping, and multiple supports for active adults. Dr. Andrea Purcell (www.PortaltoHealing.com), Naturopathic Doctor. Dr. Purcell’s clinic, Portal to Healing, specializes in women’s health and nutritional balance. Dr. Purcell also offers a Health, Wellness, and Self-Help support page, www.AskDrPurcell.com. Nancy Datino, AuD, CCC-A/SLP, Director of Audiology and Speech Solutions. Dr. Datino, dually certified as an audiologist and speech-language pathologist, provides personal, integrated care for all individuals with hearing, speech, language and learning difficulties. Her approach is centered on mutual respect for the individual; partnering with them or their parents to optimize communication outcomes and overall well-being. Janessa Rick, PT, Body 4 Brain. Physical Therapist Janessa Rick uses a brain-based assessment and therapeutic treatment approach to help individuals with sensori-motor processing disorders that are affecting academic, behavioral and developmental skills. She also supports both children and adults with rehabilitation needs. Leonard Kundel, DMD. Dr. Kundel takes a holistic approach to dentistry, accounting for the mouth/body connection. Staci Rosenberg, Licensed Clinical Social Worker, Certified Empowerment Coach. Staci’s practice specializes in relationship and life coaching, supporting balance and fulfillment in her clients, both individually and in groups. Learn more at www.livealifedesignedbyyou.com. Dr. Brooke McNeal, Naturopathic Doctor, specializing in homeopathy supporting mental health challenges. Christine Sotmary, Licensed Acupuncturist. She hosts a site called CaregiverAccess.org, providing comprehensive support and information (Legal, Care Planning & Emotional support, Financial, Wellness, and Healthcare) for those who are helping those in need. PuzzleArt Therapy, a fun integrated way to build strength in perceptual learning. See blog piece on our PuzzleArt, The Color She Sees Me, here.